On September 27 at the Powerlifting World Cup IPA-2011 held in Yekaterinburg, Naumova became master of sports of international class. Her result was 73 kg in the weight category up to 48 kg. 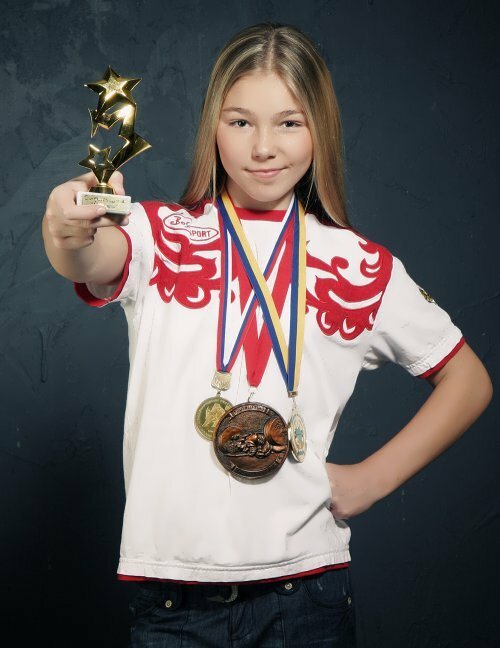 On April 15, 2012, at the open championship of the Moscow region held in Mytishchi, Maryana improved her record. She lifted 85-kilogram barbell. 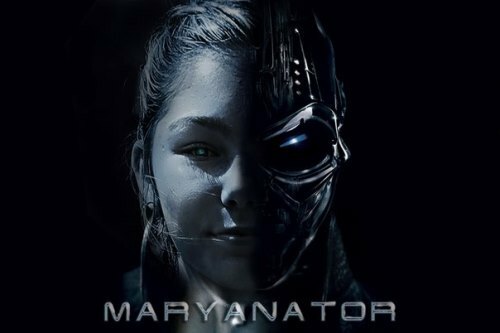 You know, in April 2012, Maryana became the cover girl of the Powerlifting USA magazine. Among Russian athletes only Andrei Malanitchev was on its cover. On November 6, 2012 at the World Powerlifting Championships held in Las Vegas, USA Naumova became master of sports of international class (WPC-Russian, professional division). She lifted 90 kg in the category up to 60 kg. Later, on May 20, 2012, Naumova joined the Pioneers Organization on Red Square in Moscow. Besides, Maryana sent a letter to Kim Jong Un asking for permission to look at the most closed country in the world and in the summer of 2014 she was invited to North Korea. Then, in 2015, she visited Damascus, Moldova and Transnistria. 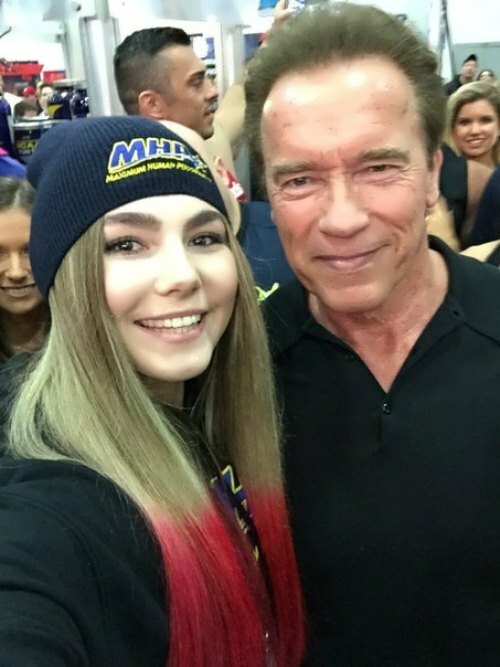 On December 10, 2012, for outstanding achievements Naumova received a personal invitation to The Champion of Champions Bench Press Competitions – XPC Arnold Bench Bash, held by XPC Powerlifting Federation as a part of the world’s largest Sports Festival – Arnold Classic 2013. There the girl lifted 110 kg barbell. On April 24, 2015 Naumova was awarded the honorary title of Honored Master of Sports of the Donetsk People’s Republic for outstanding contributions to the promotion and development of youth sports. 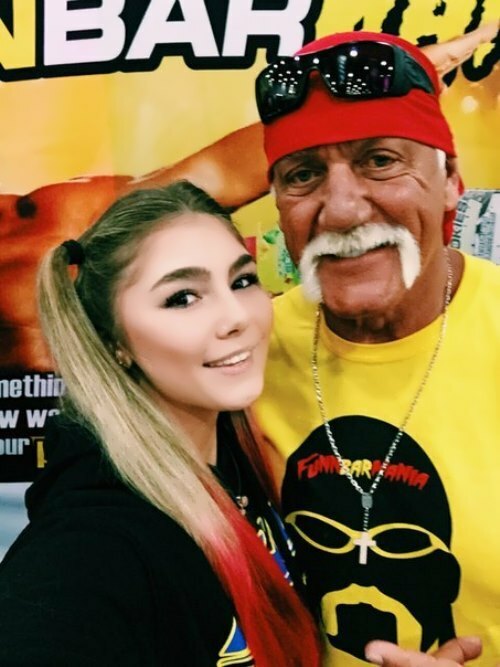 The girl was disqualified from April 2016 to April 2018 for the use of prohibited substances by the International Powerlifting Federation. 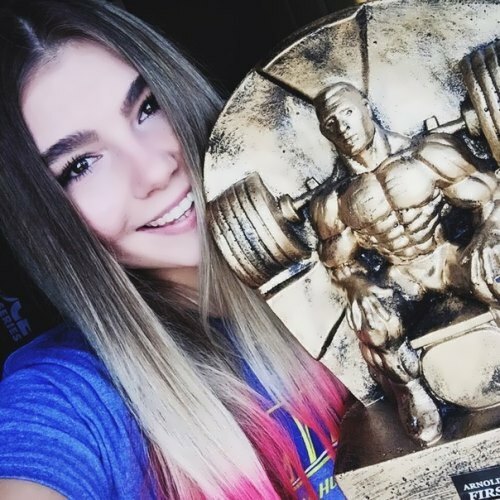 On August 4, 2018 Naumova took the 1st place at the international powerlifting tournament Svrljig Open – Belmužijada. This performance was the first after a two-year pause caused by the disqualification of the athlete. Men are jealous of this girl. 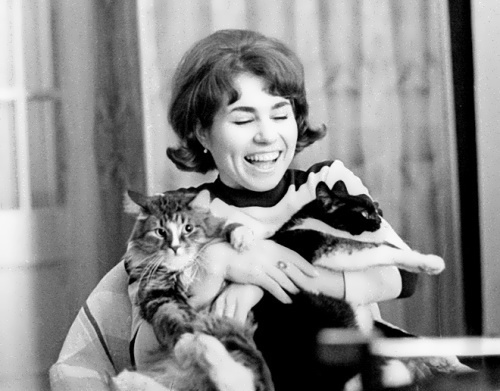 Also she is a public figure and blogger.